Collection of 'Smart Gadgets For You' from all over the world. Mogees: Mogees is a smart device that transforms anything into a musical instrument, allowing you to make music anywhere. All you need to do is to stick it to anything around you and play. Its app can be trained to recognize different types of taps on an object and you can then associate these gestures to individual sounds. 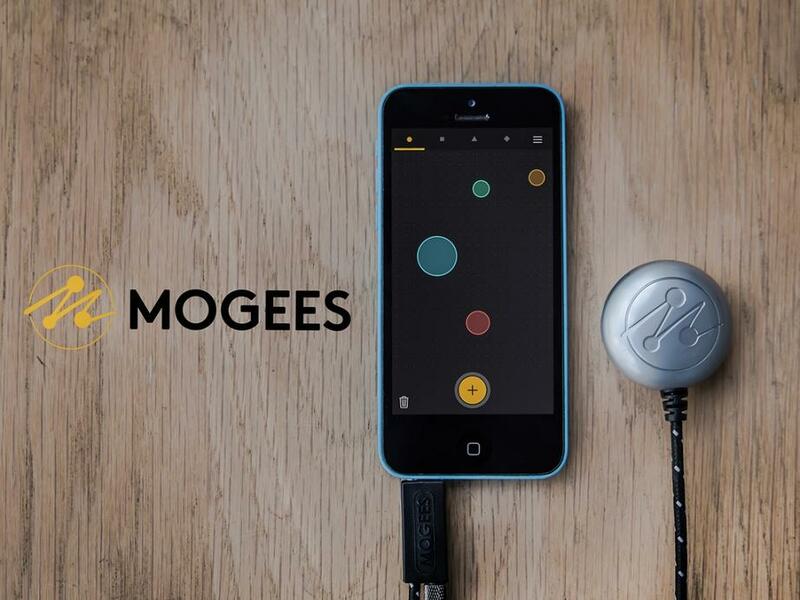 The device is plug & play; just select your instrument and start playing. 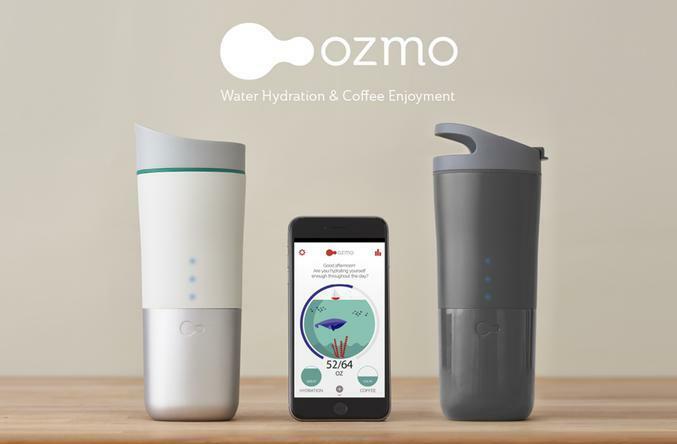 Ozmo Smart Cup: This smart cup measures your water and coffee intake. Its app sends you notifications when you forget to stay hydrated. It also syncs with your wearable devices. Pebblebee Stone: Pebblebee Stone is a smart wireless shortcut button that can be attached to any surface or taken along to text friends, control music, take selfies and more. You can choose from built-in app shortcuts, thousands of IFTTT button recipes, or create your own. 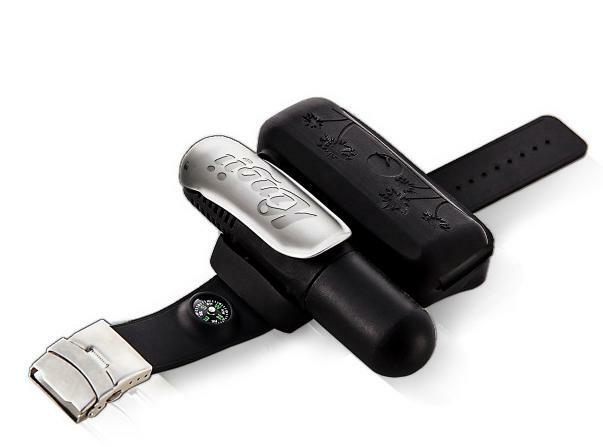 Kingii: Kingii is a wearable water security device that stays out of the way and provides additional safety in the water in a convenient way. This inflatable device can be placed on your wrist and is perfect for fishing, kayaking, snorkeling or any other activities around the water. 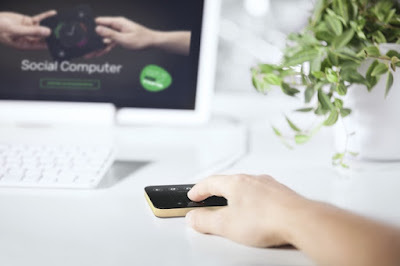 Nano.Console: Nano.Console connects your SlimPort enabled mobile device to any HDMI-enabled display. 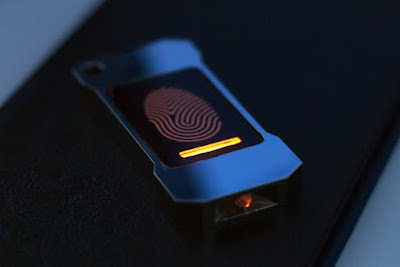 It provides you a simple way to share your smartphone on a big display. 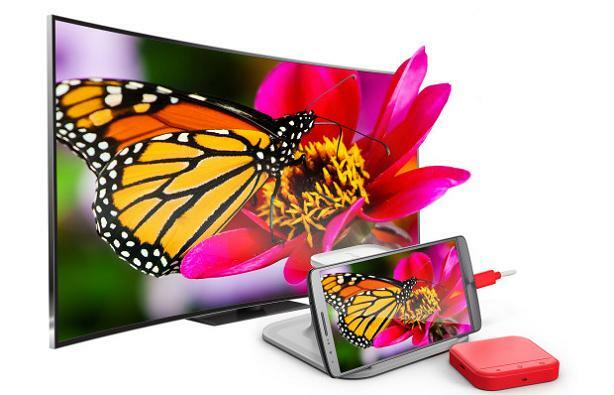 It comes with built in additional HDMI port that let you connect additional devices, such as a video player, and more. Flutter: Flutter is a wireless electronics development platform based on Arduino, comes with over 3200ft (1km) of usable range, a powerful processor, and integrated encryption. 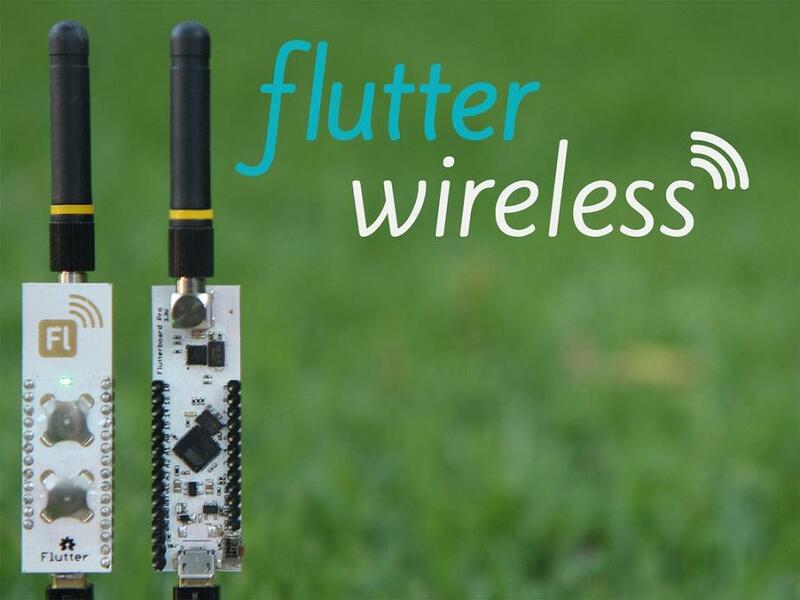 It makes it easy for you to build projects that communicate across the house, across the neighborhood, and beyond. Whether you want to have your mailbox send you a text message when the mailman arrives, or turn on your lights with your phone, it gives you the range, power, and flexibility to do it. 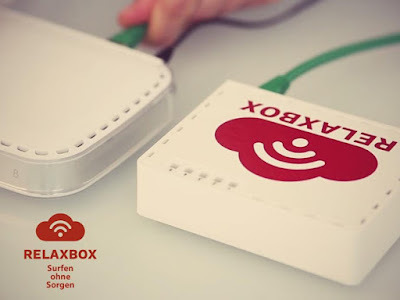 RelaxBox: RelaxBox is a simple solution that lets you browse the Internet without worrying. 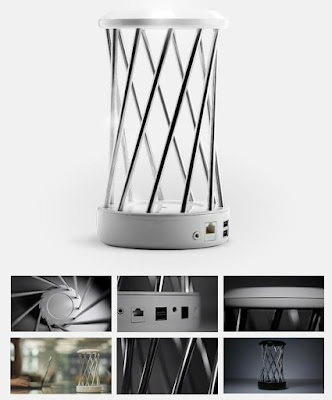 Veiltower: Veiltower is a smart router that gives you protection at home, mobile networks and public hotspots. 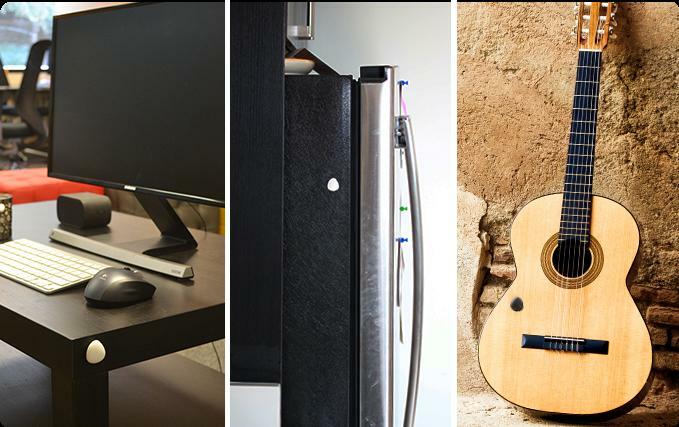 It connects wirelessly to your modem, just needs power, 100% plug-and-play, because of its unique design and 11 antennas can be placed anywhere in your home for great coverage and range. Its app manages all the connectivity of your smart devices, switches between mobile data and Wifi, automatically setting up the VPN and display information about the quality of the connection. LibraryBox v2.0: LibraryBox is an open source, portable digital file distribution tool that lets you share files where there is no access to internet or its restricted. This wireless file server runs on little power and serves files to any WiFi-enabled device with a browser. 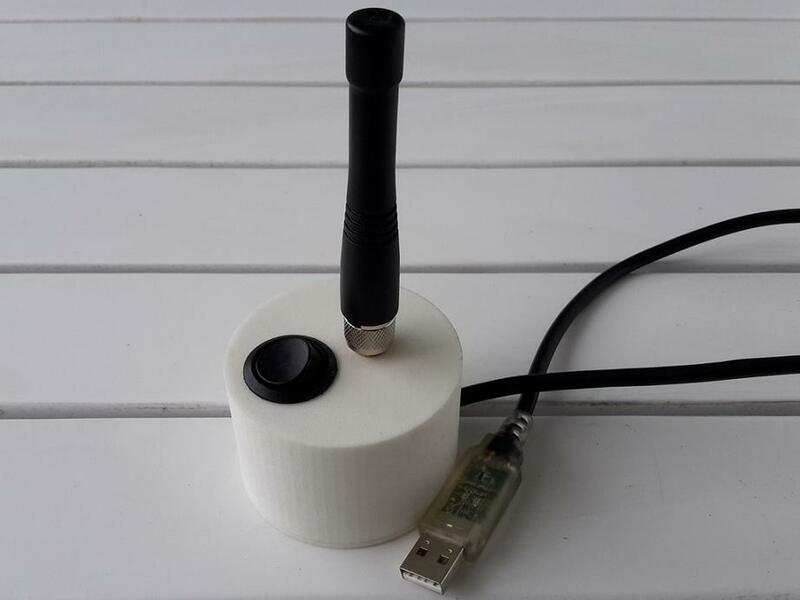 RATS: RATS (Radio Transceiver System) is a wireless communication system that lets you send encrypted messages without Internet. You can send encrypted messages and small files between two or more computers running Windows, Linux or Mac OS X using another RATS unit. It's suitable for encrypted short-range communication when you want to be off Internet or mobile networks. 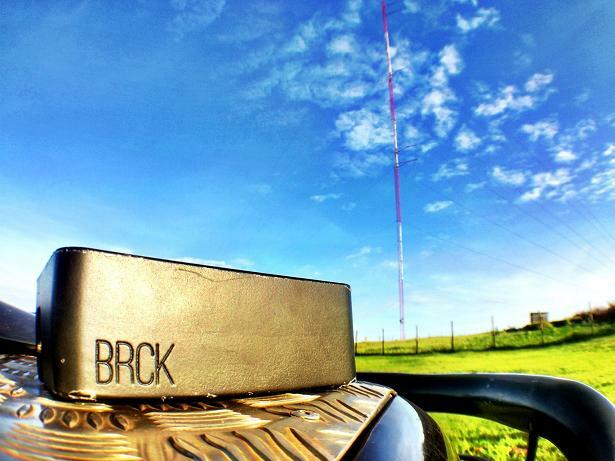 Brck: Brck is a smart, rugged device that provides a reliable way to connect to the Internet, anywhere in the world. 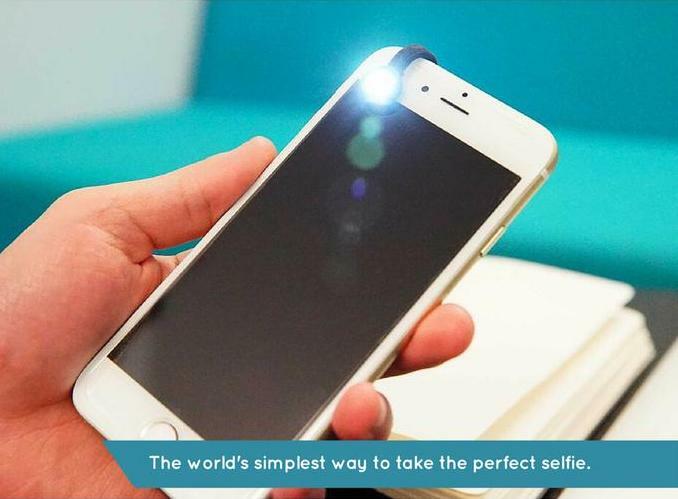 All you need to do is insert a 3G data enabled Sim card and broadcast a WiFi signal that you can share with up to 20 devices. If you don't have a Sim card, Brck vMNO for global connectivity without Sim cards got you covered. 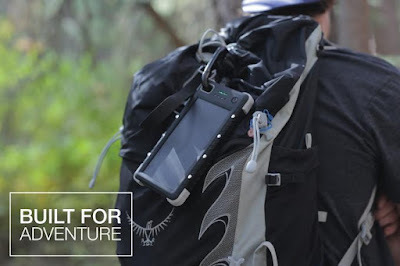 Comes with a built in global Sim, works in 140+ countries and external 3g/4g antenna port for those times that you're at the edge of the signal range and need to attach an antenna to reach the distance. It's designed to work in harsh condition, where the infrastructure isn't robust; its rugged design prepares it for drops, dust and weatherresistance and uneven voltage recharging. It can be recharged via solar panel, car, your computer or the wall outlet and it work for 8-hours in full power mode, and much longer if in a lower power state. Its cloudserver allows you to access and manage all of your devices from one place, anywhere in the world and you can write your customized software for it through the available API. Other machines can be connected through its Arduino compatible GPIO port, comes with 4Gb of onboard storage, which you can upgrade.